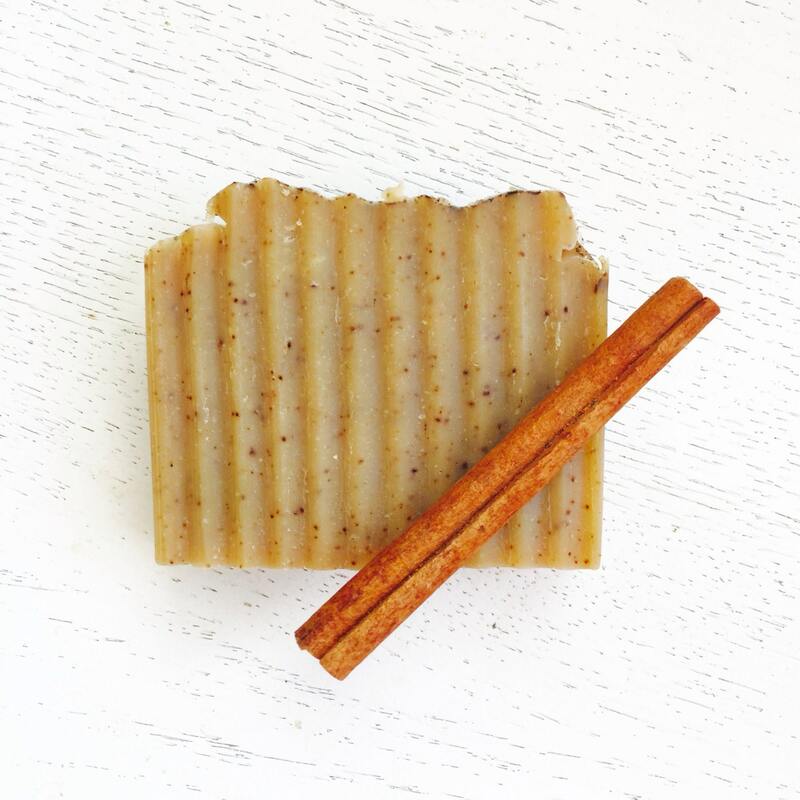 This nourishing bar contains a generous portion of rich shea butter and all of the moisturzing & skin loving benefits of organic coconut milk. 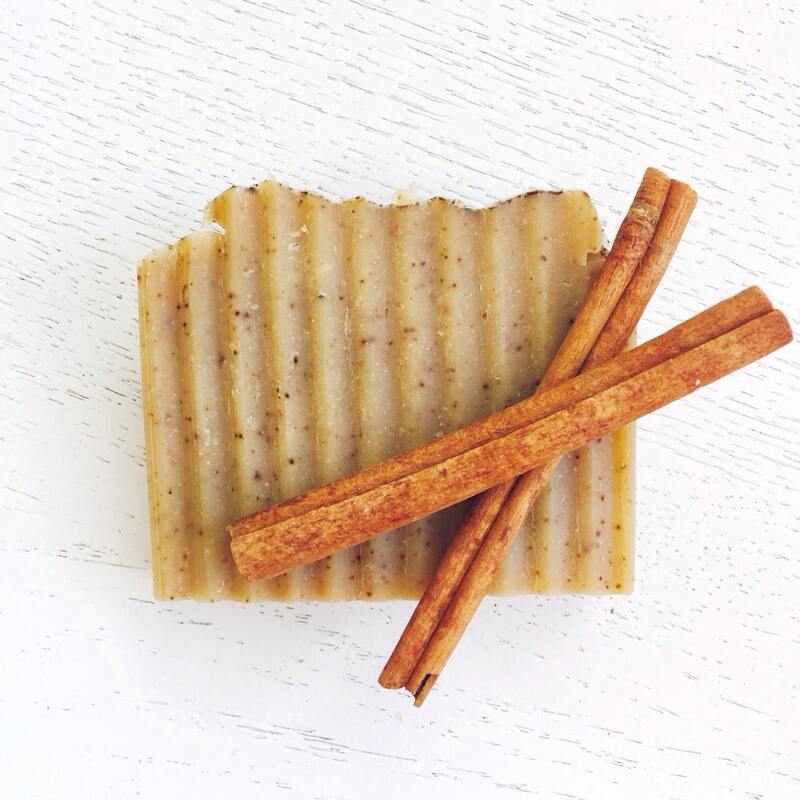 The addition of honey helps soothe and retain moisture to the skin. 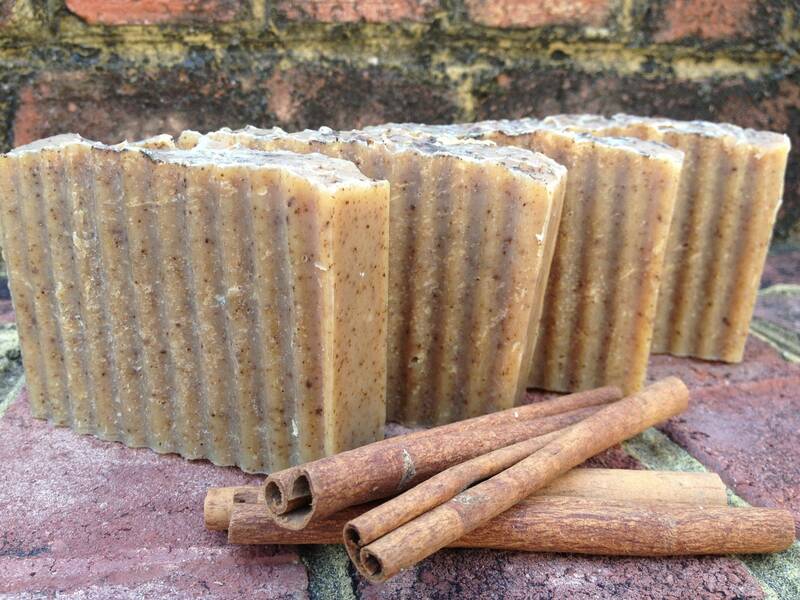 The essential oil combination of cinnamon leaf and clove gives this bar of handmade soap a warm, toasty, autumn scent. 🐝We are obsessed with bees and with doing everything we can to help save these amazing pollinators! Without them, we lose so much including most of our fruits and vegetables. 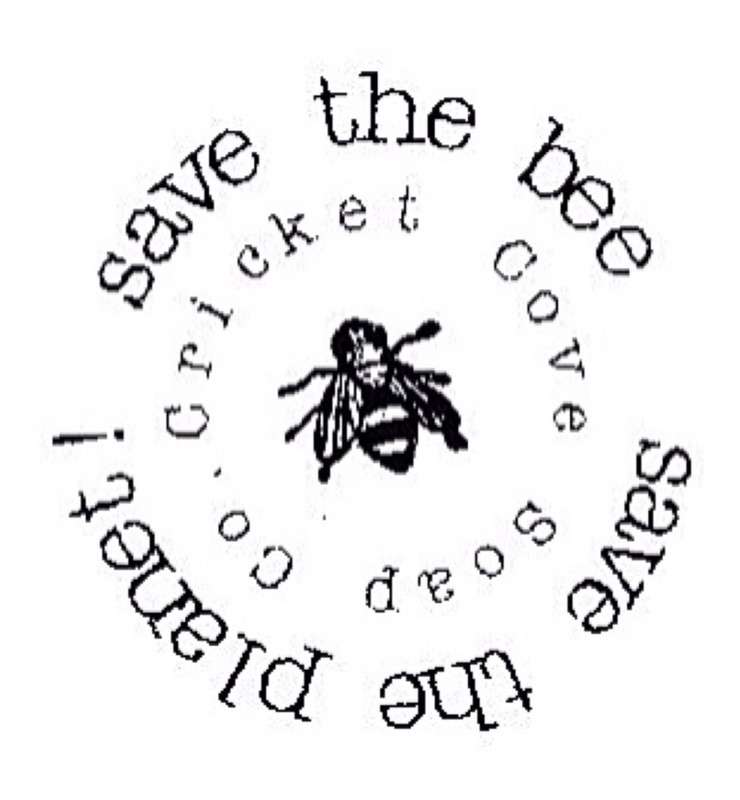 Cricket Cove Soap Co. will donate 5% of sales of any of our products made with honey to The Xerces Society. This society is an international non-profit organization that focuses on habitat and species conservation, protecting pollinators, contributing to watershed health, and reducing harm to invertebrates from pesticide use! 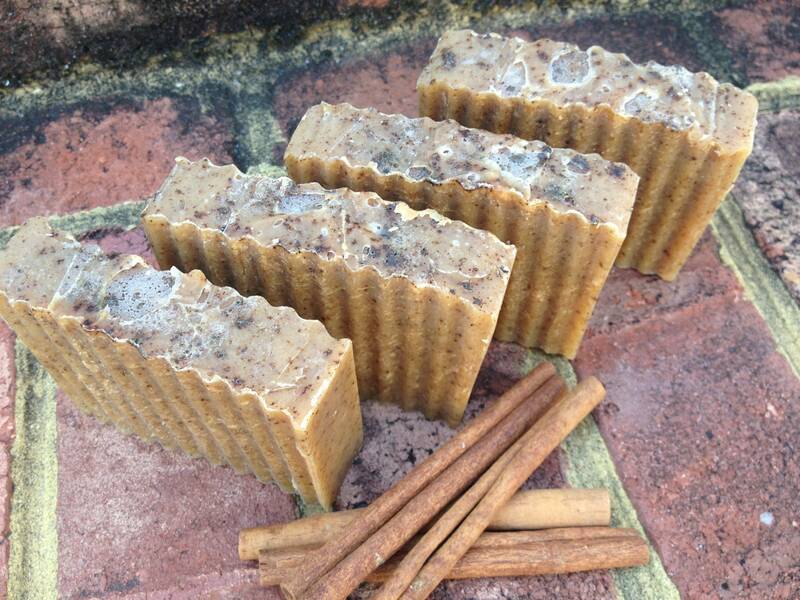 Cinnamon and clove soap from Cricket Cove has become a holiday tradition for us! Thanks so much for the wonderful soap and spectacular service! Smells amazing and packaged so beautifully! This seller cares for her buyers and her business. It really shows! Smells absolutely fantastic. I love this company's soap. I would use this company again.